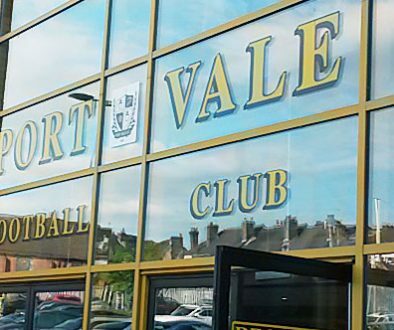 Port Vale FC have issued a statement which says that Peter Miller’s chairmanship of the club will come to an end in a matter of days. The statement says that Miller’s brief was to secure new investment and was subject to a review. Subsequently, the other three directors have voted for Miller’s chairmanship to end. 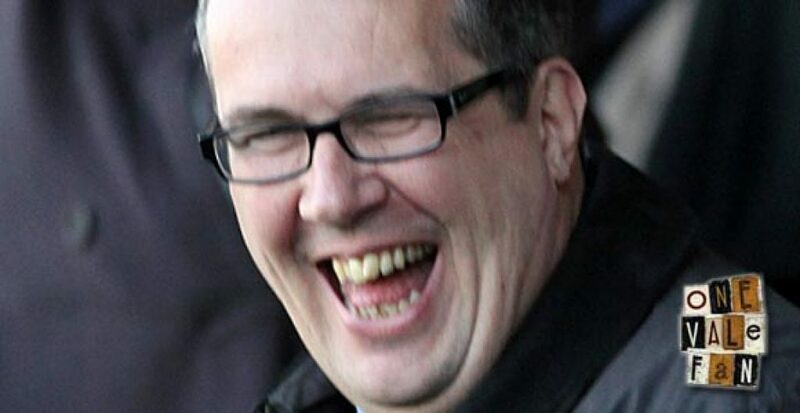 In October 2011, Peter Miller was elected Chairman of Port Vale on an fixed-term basis until the end of 2011. 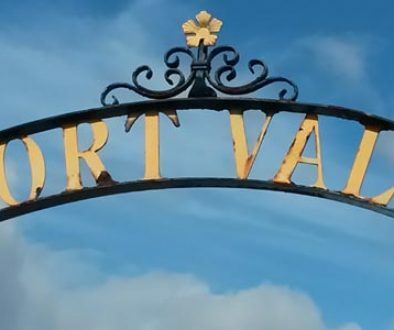 Mr Miller’s specific brief during that period was to raise new investment in Port Vale to replace the investment which had not been fulfilled by the Blue Sky deal. It was agreed that Mr Miller’s chairmanship would be reviewed at the end of December 2011, to assess the outcome of those efforts. At a meeting on the 28th December, the other three Directors, Mr Lloyd, Mr Oliver and Mr Deakin, decided that Mr Miller’s chairmanship will cease at the end of December 2011. As a consequence, all elements of the remuneration package which has been paid to Mr Miller for these two-and-a-half months will also cease completely thereafter. Mr Miller remains a Director of the Club and further discussions will take place with him. The other Directors have chosen not to elect a replacement Chairman at this time. The Vice-Chairman, Mr Lloyd, will chair directors’ meetings and perform other such duties as required. 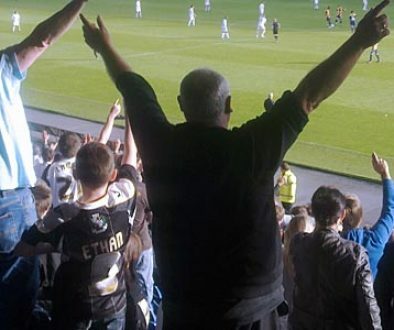 How can Port Vale turn things around?